Foodservice operators to give birth to new business opportunities. An Italian format that speaks the global language of quality. 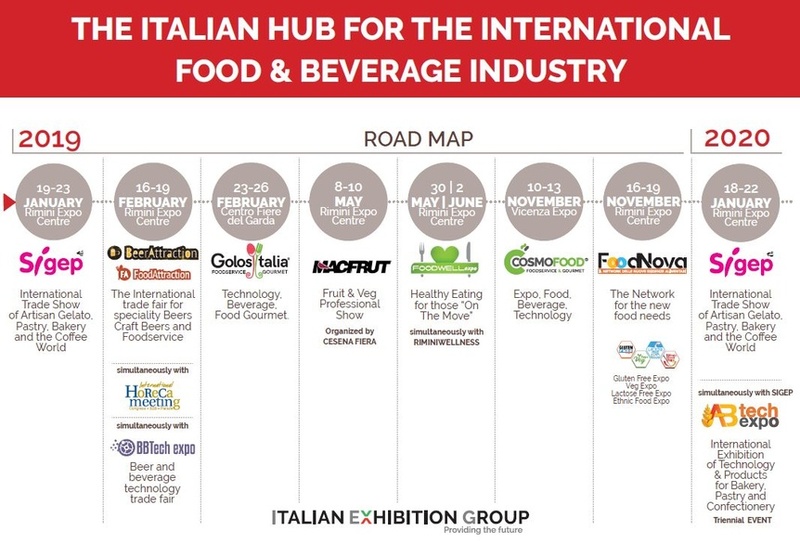 A platform for promoting the international competitiveness of Italian fare. From the original ingredients to the places of consumption. A system of trade fairs for developing the foodservice business around the world.